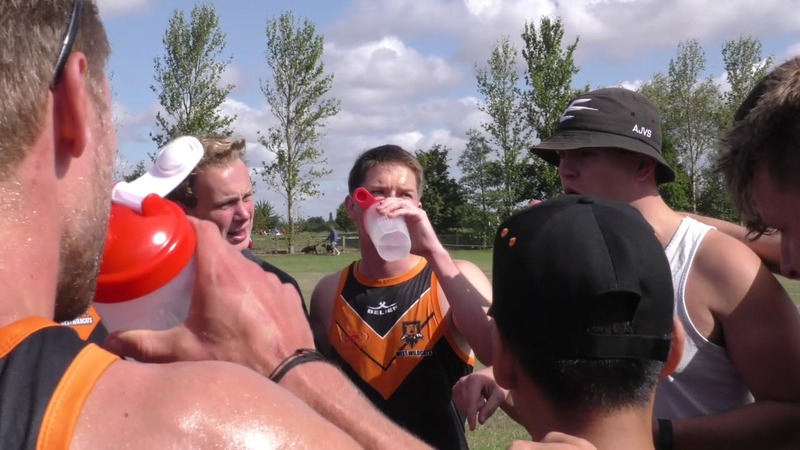 The 2018/19 Uni National Touch Series has its final round this weekend, and Bath Hawks are poised to regain the crown they last had two years ago. The Hawks have been the standout team all season, winning three of the four Uni NTS rounds played to date, and with a seven-point advantage at the top of the table are in pole position to be named as overall champions. However, should Bath have an off-day and finish in fifth place and Loughborough win the Cup then the Midlanders will carry off the overall title. Exeter still have a chance, too, but they need Bath to finish no higher than sixth and Loughborough to finish no higher than third. Eighteen teams will be heading to the University of Bath on Saturday, with the action tapping off at 8:30am. CLICK HERE to see the overall standings.